Time to Pick Up a Plane Ticket! As you already know, the Luxury Design and Craftmanship Summit are going to take place no less than a week away! With this already on the course, we need to take into account all the reasons why you should be visiting the unique city where this astounding project is going to take place on – Oporto! 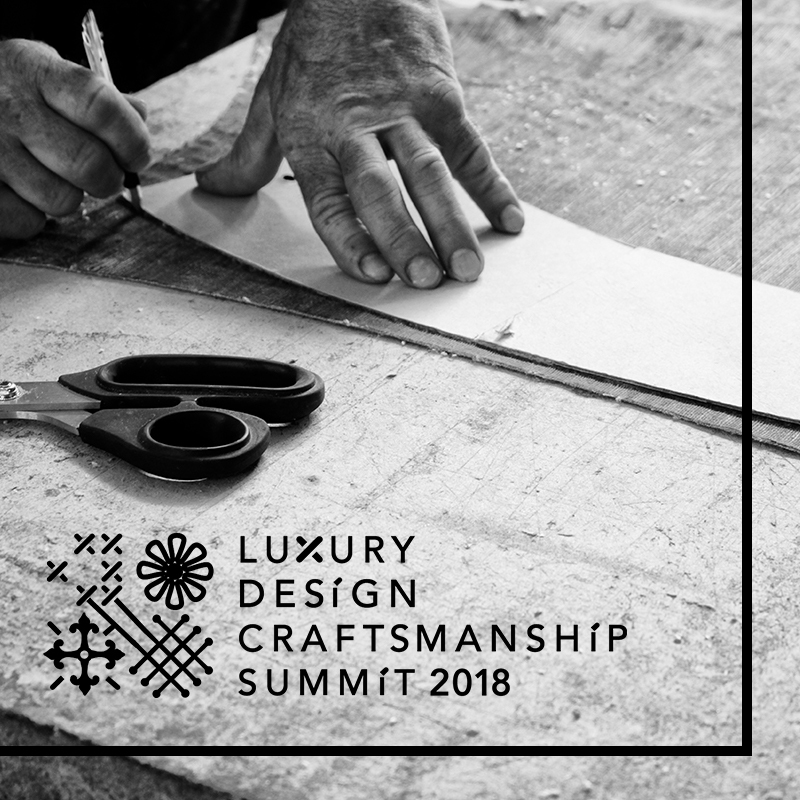 A one of a kind experience, the Luxury Design and Craftsmanship Summit 2018 is going to bring everything to the table when it comes to joining two forces in the world of design – Craftsmanship and Luxury. Get ready because it’s almost starting! Now that there’s no time left, you need to book your trip to this one of a kind event in the luxury world! Taking place on the 20 to the 22 of June, this is the place you’ll want to return over and over again. Why? We give you all the reasons! 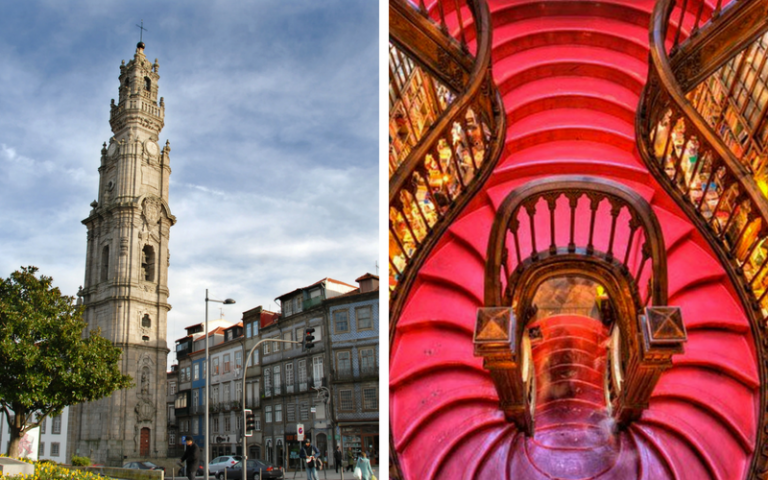 For starters, you can’t leave Porto without having a peek at Clérigos Tower, in the historic downtown. Then you need to make the pit-stop of all the pit-stops – the famous Lello Bookstore and after, the iconic Sao Bento Train Station along the world-class riverside area and the unique Port Wine Cellars. 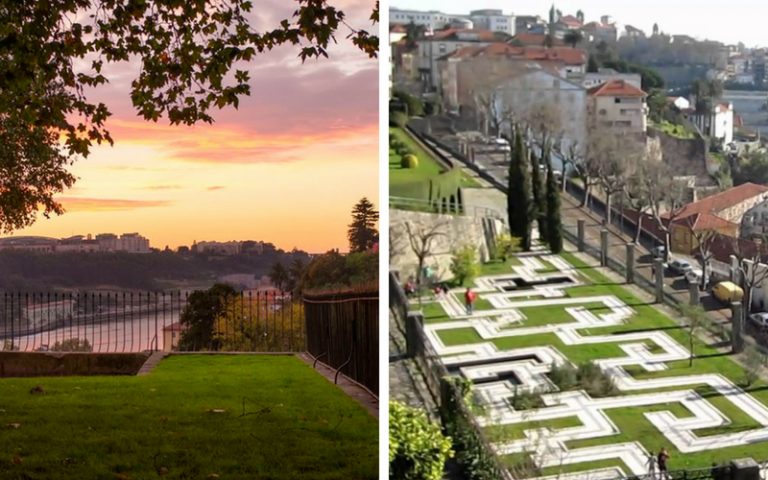 Although Porto is a cultural city wherever place you decide to step into, it has unique outdoor places as well where you can just sit, relax and have a good time. 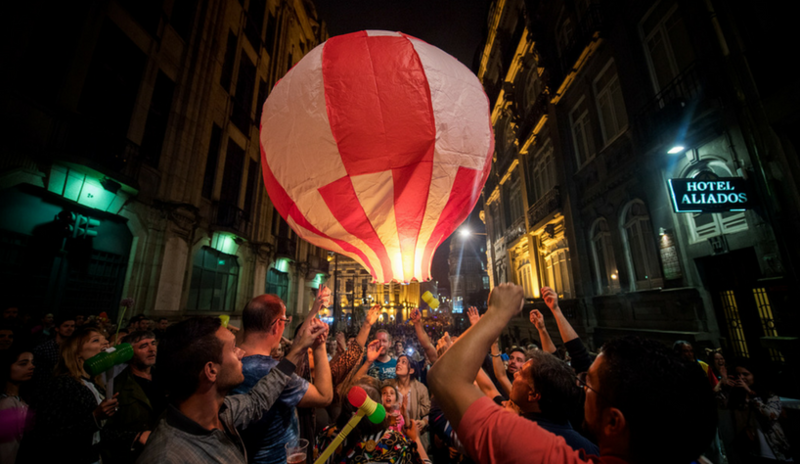 Two of our fan favourites are… Virtudes Gardens, the Square of Lions or the Chrystal Palace Gardens and if you enjoy the nightlife, then you can’t miss a night out at the Galerias de Paris in Downtown Oporto! One of the most important festivities is coming and we couldn’t let it pass. We’re talking about São Joao Party of course. A traditional regional party that honours the patron saint of Porto – São João. Celebrating in a unique way, there will be fireworks during the 24th of June! You can now buy your tickets in HERE. Find out all about this Spring’s lighting inspirations and the best lighting stores with DelightFULL‘s latest Interior Design Trends: Spring 2017 e-book! 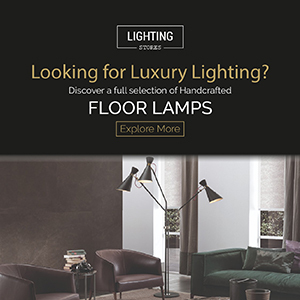 Visit us also on Pinterest and do not forget to come by every day, we will have the best lighting suggestions for you and your home! Get To Know Better The Inspirations Behind These Mid-Century Lamps!